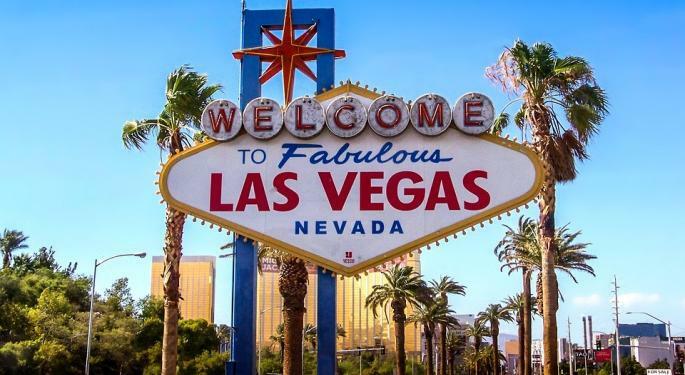 The Nevada state gaming control board released its report Tuesday on gaming revenue for the Las Vegas area in September. Nevada's non-restricted gaming licensees reported a total “gaming win” of $979.8 million in September, a 3.2 percent year-over-year increase. Statewide revenue is now up 5.0 percent in the current fiscal year. 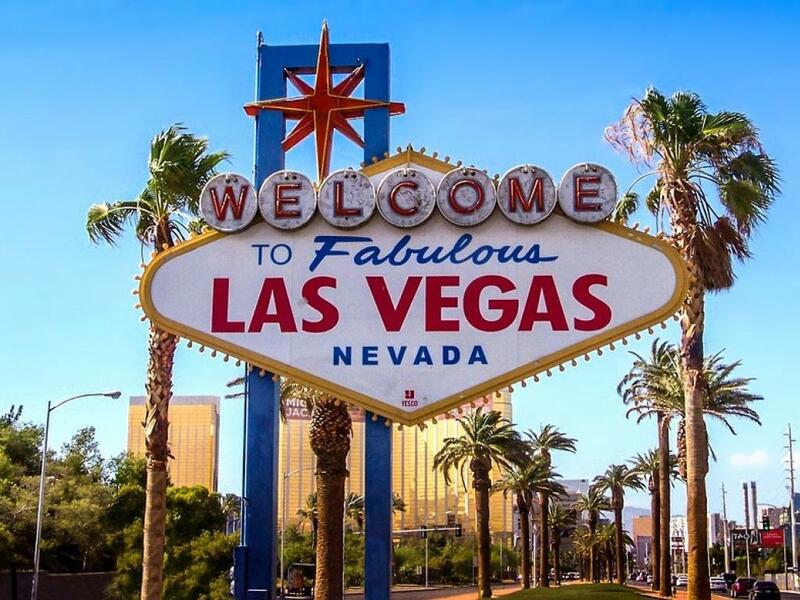 More than $567 million (about 58 percent) of Nevada's statewide gaming win in September came from the Las Vegas Strip. Gaming win for the Strip was up 4.6 percent from a year ago in September after a 21.3 percent year-over-year gain in August. The modest growth helped quell concerns that the mass shooting on the Las Vegas Strip on Oct. 1 drove gamblers away. Strip gaming win is now up 4.6 percent overall in the fiscal year. The Strip even outpaced historic downtown Las Vegas in September. Downtown gaming win was up just 0.02 percent on the month and is now up 6.7 percent in the fiscal year. Shares of Boyd Gaming Corporation (NYSE: BYD), which operates three downtown casinos, are up 63.6 percent in the past year. Casino stocks bounced following the better-than-feared Vegas numbers on Tuesday and better-than-expected Macau monthly revenue numbers on Wednesday morning. Macau has now reported nine consecutive months of double-digit revenue growth. The four U.S.-listed Macau gaming stocks are Las Vegas Sands, MGM, Wynn and Melco Resorts & Entertainment Ltd(ADR) (NASDAQ: MLCO).